“Some TRIZ software vendors have subdivided these  principles and will claim that there are 70, 160, or as many as 400 principles, so make sure that when discussing TRIZ inventive principles with someone that you are having an ‘apples and apples’ discussion. TRIZ Principle #11: Beforehand cushioning refers to the incorporation of features which cushion or mediate a surge or sudden change. Insurance policies, pre-nuptial marriage agreements, automobile air bags, boxing gloves, contingency planning, uninterruptable power supplies for computers, arbitration and mediation clauses in a contract to avoid litigation, and backing up computer data are a few examples of this inventive principle. A backup parachute is also an example of the beforehand cushioning inventive principle. NASA has designed the Orion spacecraft, which will fly humans far into space and reenter the Earth’s atmosphere travelling over 20,000 mph. It has three main parachutes and two drogue parachutes. One main parachute and one drogue provide backup in case a primary parachute fails. 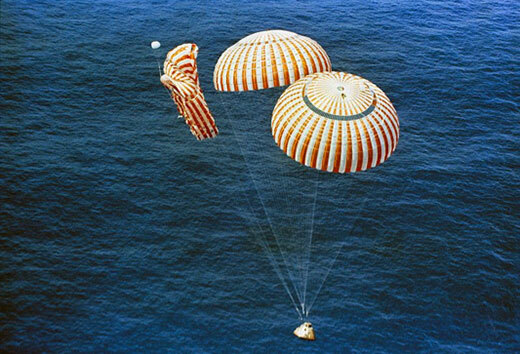 By comparison the Apollo modules had three parachutes; two were minimally required for a survivable landing in the ocean. TRIZ Principle #12: Equipotentiality is based on equalizing fields and energy when needed, primarily by advance system or process design. 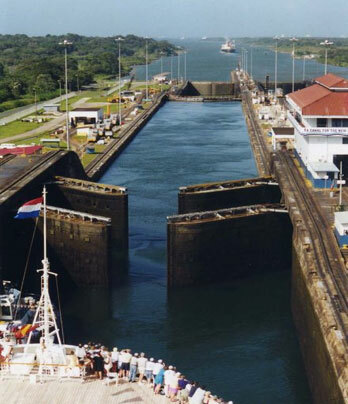 Canal locks, spring-loaded parts delivery system in a factory, mechanic’s pit in a garage mitigating the need to lift the car, self-leveling devices and equipment, team member assignments to insure differing points of view, and Force-Field Analysis are examples of equipotentiality. Here is another example. Three researchers at the Physikalisch-Technische Bundesanstalt have developed a new method to transmit an optical frequency by using fiber Brillouin amplification. It can be used where precise synchronization is required, and where traditional methods for frequency and time comparisons through satellite are not accurate enough – such as with optical clocks and radio astronomy. 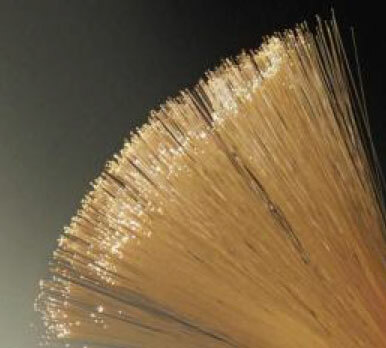 The process is to inject pump light with a well-defined frequency into the far end of optical fibers so that the pump light travels in the opposite direction to the signal light, generating sound waves – acoustic phonons – in the glass fiber. The sound waves in turn scatter the pump light, enabling the existing signal photons to stimulate the emission of many more signal photons, which creates a photon avalanche that is kept going by the sound waves. This photon avalanche brings the frequency information to the remote end of the optical fiber with very high precision. High precision in optical clocks means truly high accuracy. For example, the record in precision up to 2010 was accuracy within one second in 1.7 billion years, and some US physicists that year increased accuracy to within one second over 3.7 billion years using a single aluminum ion. TRIZ Principle #13: The Other Way Around – Do It In Reverse – is simply reversing the normal procedure or process. Moving sidewalk with standing people, rotating a part instead of the tool, cooling the inner part instead of heating the outer part to loosen a stuck part, emptying grain or coal from rail containers by inverting them, sub-ordinates evaluating their managers, customers finding suppliers over the Internet vs. sales calls from suppliers, wind tunnels, and CNN’s i-Report approach which encourages the public to report breaking news are examples of the Other Way Around. A Mobile Fitness Studio in Tampa, Florida is an example of doing it in reverse. A US Army veteran and fitness expert has a 22-foot long custom-made fitness studio, which he will drive to your home so you are motivated to have a complete physical workout supported by a personal trainer. 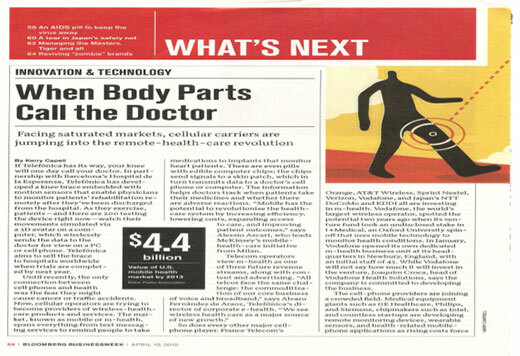 There is also an interesting example in M-health, where wireless providers are striving to become providers of wireless healthcare products and services. In partnership with Hospital de la Esperanza in Barcelona, Telefónica has developed and is testing a knee brace embedded with motion sensors which enable physicians to remotely monitor patients’ exercise during rehabilitation by using a personal computer or mobile phone. Your knee will call your doctor! TRIZ Principle #14: Curvature or spheroidality refers to curvature and spherical geometry and thinking compared to straight line and linear. Using this inventive principle you would move from linear to rotary motion, use centrifugal force, or cyclic planning and actions. 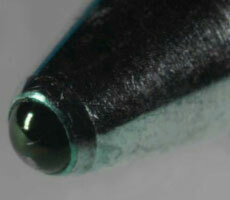 Ball point and roller point pens for smooth ink distribution, spherical castors, screws vs. nails, lens curvature, arches and domes for additional strength in architecture, ergonomic work station designs, a mouse to produce linear motion of the computer screen cursor, centrifugal forces to spin clothes in a washing machine, mobile factories, a mobile car service where the mechanic comes to the car rather than the taking the car to the garage, mobile libraries, meals on wheels, and pizza delivery are some examples of this inventive principle. Automobile designers use the principle of curvature to improve design with curved angles and edges compared to the box-style designs of the past. There were 499 LaFerrari automobiles built and all sold with a price tag of $1.4 million. TRIZ Principle #15: Dynamics or Dynamism is the inventive principle which introduces dynamism and responsiveness into a product, system, or process. 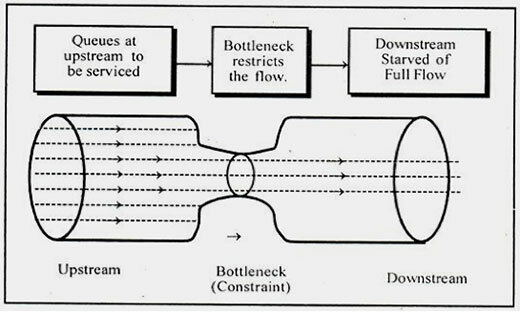 Variable speed transmissions and pumps; flexible joints, straws and piping; shape memory materials; process control settings which vary with desired product; price versus quality, delivery speed, and volume; and continuous process improvement are examples of dynamism. 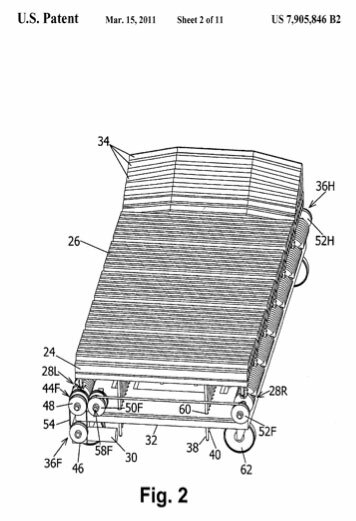 In 2006 a US patent was granted for a special bed for bedsores and massage therapy. It is electro-mechanically powered and designed for resting a living body, which has limited or no capability to move by itself. Two camshafts drive a series of cams that produce a down and up movements in the desired sequential and cyclical manner. It follows the dynamics inventive principle. Most automobile insurance premiums enable ‘all you can drive’ within your risk category, with no limit on how far you drive or how long you use your vehicle. Another approach, based on dynamism, would base premiums on the actual number of minutes or the distances driven over an insurance interval. Progressive Corporation, based in Ohio, conceived of the idea of having a device the size of a garage door opener under the dashboard to measure time and distance driven as well as geographic location of travel. Traditional criteria such as age, address, vehicle model, and accident history would still be factors in determining insurance premiums but these would be supplemented with adjustments for amount of time driven, proportion driven at night, and amount of driving in congested cities. While ‘Snapshot’, Progressive’s pay as you drive usage-based insurance program does not have a GPS nor take into account how fast an automobile is driven, it does take into account how hard and frequently the operator applies the brakes. GPS and therefore where and how fast a vehicle is driven may be implemented in the future because GPS is included within one of Progressive Corp’s three US patents. 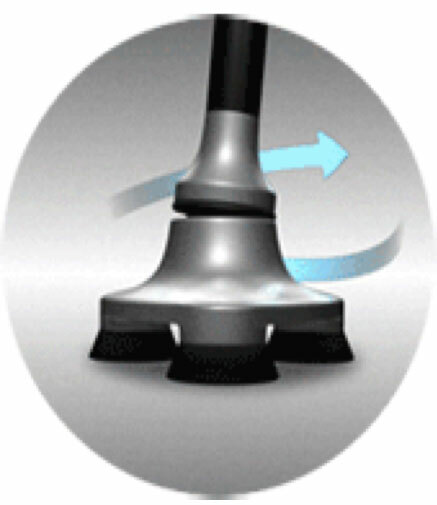 The dynamism inventive principle has been used in the design of a cane, which enhances stability for the user. It’s called the dynamic cane. 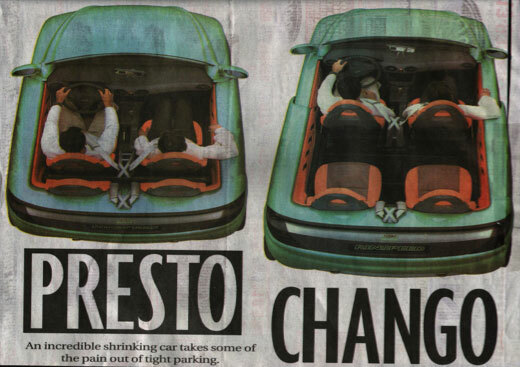 The Rinspeed Presto car is a concept car that was unveiled in 2002 by Rinspeed, a Swiss company. It expands from a two-seat vehicle that is 2.7 meters long to a four-seat vehicle measuring 3.6 meters. It has the rigidity of a roadster, but doesn’t have doors or a roof. Perhaps these problems will be solved in the future using TRIZ. 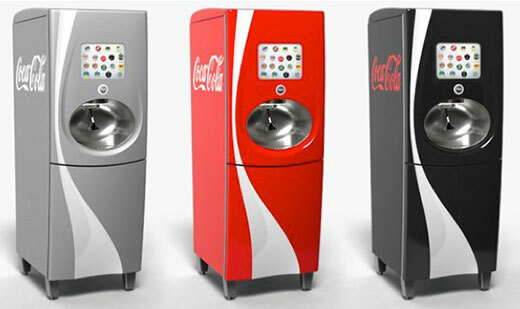 Another example of dynamism is Coca-Cola’s 100 plus flavor interactive Freestyle soda fountain that uses the ‘PurePour’ technology originally designed to measure precise amounts of dialysis and cancer drugs. It was unveiled in 2009 and is gradually being deployed. It allows users to select from mixtures of flavors of Coca-Cola branded products, which are then individually dispensed. Customers can even select customized flavors. TRIZ Principle #16: Partial or excessive action is the use of less or more of the originally desired action, effort, or field when exactly the correct amount is difficult to achieve. Overfilling holes followed by sanding, dipping a cylinder into paint and then removing excess paint by rapidly rotating the cylinder, spray painting a design with a stencil, excess reactants in chemical systems to insure reaction is completed, an excessive full-scale advertising campaign to capture new market segments, rent versus buying, use of the ‘80/20’ rule, over communicating to ensure the message is heard, over-designing in engineering to insure the system does not fail, overpaying on a mortgage to accelerate equity build up, stretch goals for employees, and purchasing the minimum amount of insurance to provide coverage are examples of partial or excessive action. 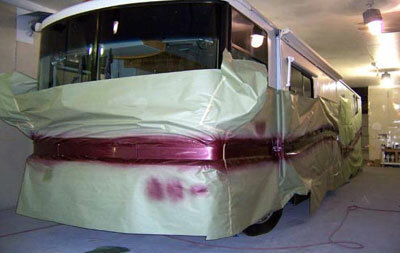 Over spraying in industrial painting to insure coverage is another example. TRIZ Principle #17: Another dimension is the inventive principle which moves to two- or three-dimensional space as compared to a one or linear dimension. It is a reorientation of an object. Holograms, Braille writing for the blind, 3D imaging, multi-axis cutting tools, infrared computer mouse, hierarchical management structures, and many designs of kitchen and other tools for people with arthritis or other movement disabilities are examples of another dimension. 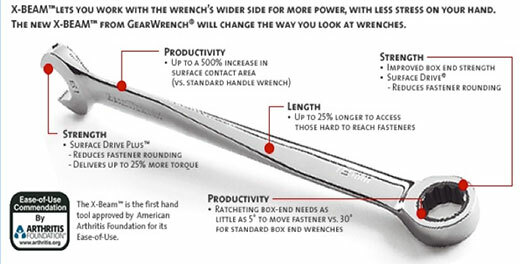 The open-ended and box wrenches retained the same shape over the years although the heads have seen some modifications, the metal has changed with technology, and some have incorporated an adjustable feature. The conventional design of the wrench requires that its working part be parallel to the material containing the head or nut of a bolt. The result is the handle is also perpendicular to your hand or fingers when applying force and leverage pressure. 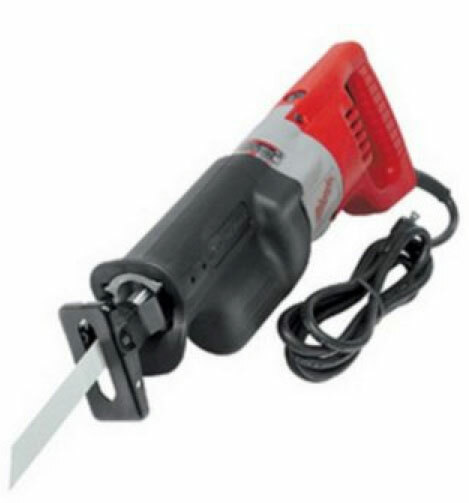 This means that it can be painful to use the tool for difficult jobs. The X-BeamTM wrench has changed the mold in another direction. This moved the design away from the tendency towards symmetry and made the tool more ideal. TRIZ Principle #18: Mechanical vibration uses an object’s resonance frequency. Or it causes an object to oscillate, vibrate or increase the frequency of such oscillation or vibration. Rumble strips and rough road ‘shoulder’ bumps to alert drivers, high frequency dog whistles, gall and kidney stone destruction with ultrasound, quartz crystals in high accuracy clocks, vibrating smart phones, and vibration to dislodge materials from bins and silos are examples of mechanical vibration. 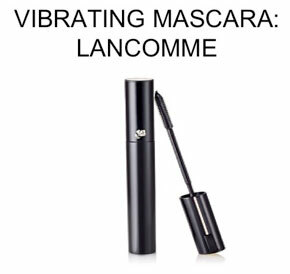 Another example is the ÔSCILLATION Vibrating Infinite Powermascara which applies mascara to eyelashes with 7000 oscillations per minute. The age-old vibrating electric carving knife also used this inventive principle. Another interesting example of this inventive principle is the discovery of a mini ‘water hammer’ effect, which was published in the Physical Review Letters journal in 2011. The water hammer effect occurs when a fluid is forced to stop abruptly, resulting in huge pressure spikes that may be so violent they can even rupture water pipes. Researchers have observed this force on the sale of microns where pressure spikes can move through a water droplet, causing it to be impaled on textured superhydrophopbic surfaces even when it is gently deposited on these surfaces. This discovery of how droplets get stuck on surfaces may lead to design of highly water-repellant surfaces for condensers in desalination and steam power plants, de-icing for aircraft engines and wind turbine blades, and perhaps even raincoats. TRIZ Principle #19: Periodic action replaces continuous action with pulsed or periodic action. If the action is periodic you change the frequency or magnitude, or use pauses between impulses to perform a different action. Batch versis continuous manufacturing for lot control, rotational assignments, random checking and searching for drugs and hazardous materials, pile drivers, hammer drills, pulsed sounding sirens which change amplitude and frequency, cleaning water filters by back-flowing when not in use, pulsed showers, ABS brakes, preventative maintenance work during vacations, and tidal traffic flow schemes into and out of busy harbors or passages are examples of this inventive principle. 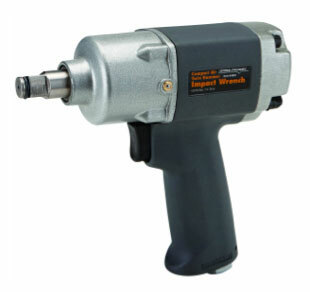 An impact wrench loosens corroded nuts using impulses rather than continuous force. 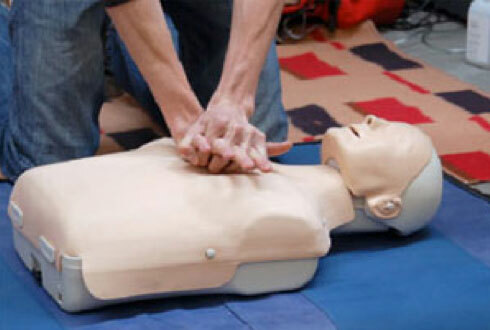 Interestingly, CPR is based on this inventive principle. TRIZ Principle #20: Continuity of useful action is the principle of carrying on work or a process continuously, making all parts of an object work at full load all the time, and eliminating idle or intermittent actions or work. 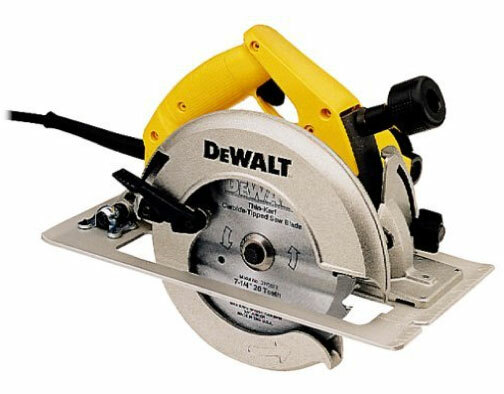 A reciprocating saw has a dead time at the end of each stroke, and this is eliminated by a circular saw. The continuity of useful action inventive principle might stimulate innovative ideas if you ask some key questions. How might work be carried on continuously? How can all parts of an object be made to work at full load all the time? How might all idle or intermittent actions or work be eliminated?